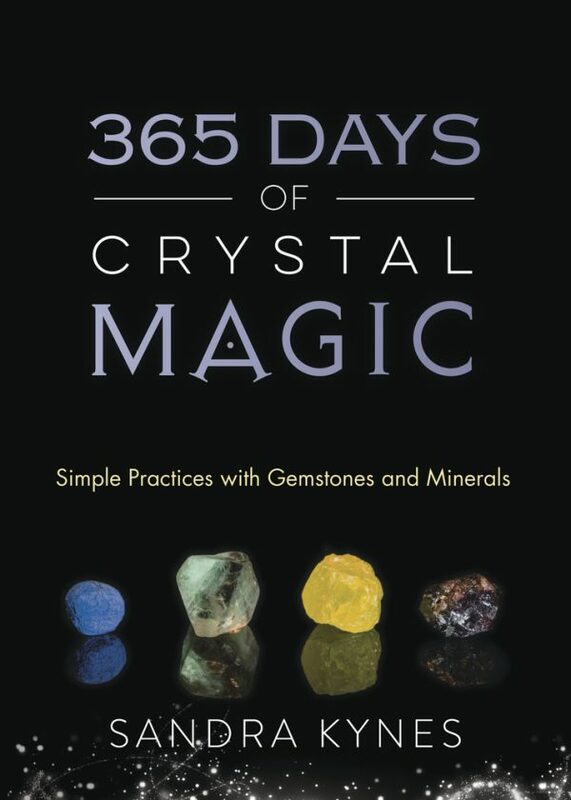 Deepen your awareness, relieve your stress, and reach your goals with daily crystal magic. 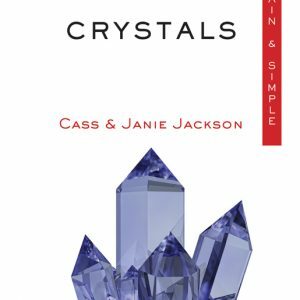 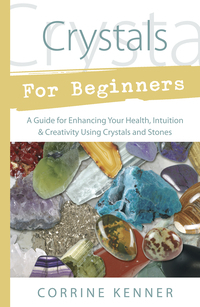 This fun, approachable book features simple and effective ways to use crystals throughout the wheel of the year. 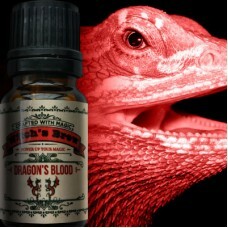 You can even incorporate them into your sabbat, full moon, historical, and special occasion celebrations.